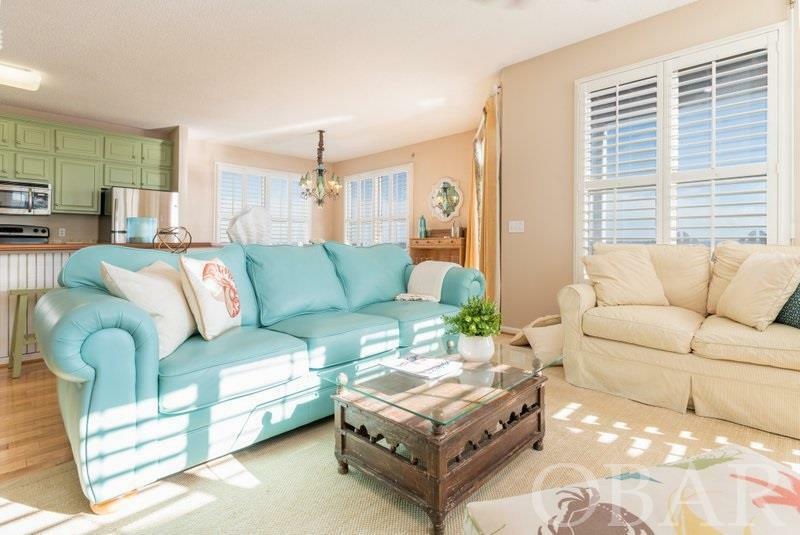 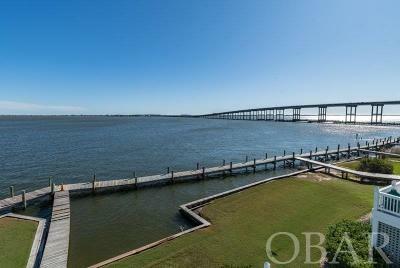 Spectacular SOUNDFRONT home in Pirate's Cove's Sailfish Subdivision. 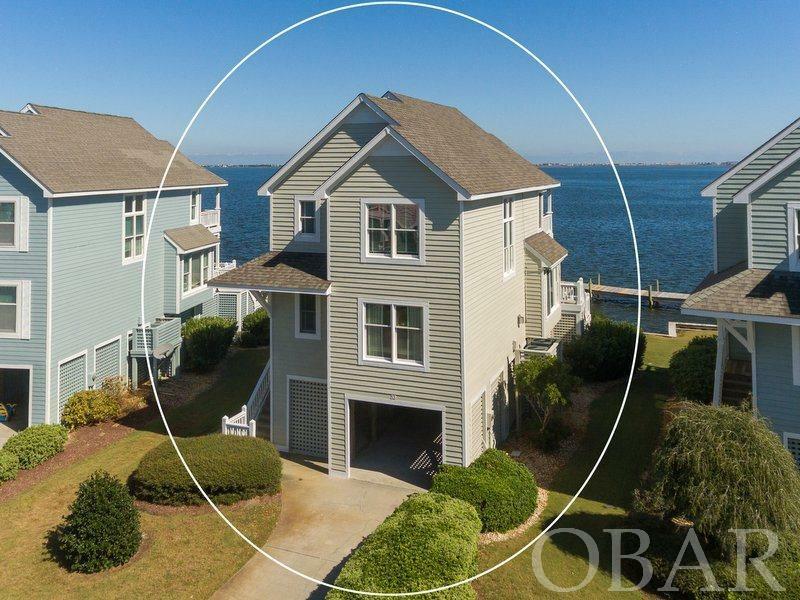 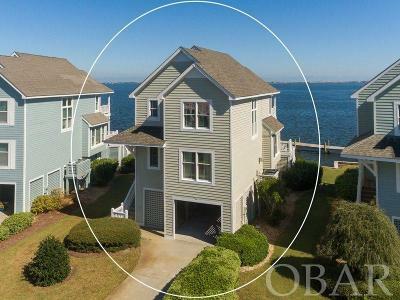 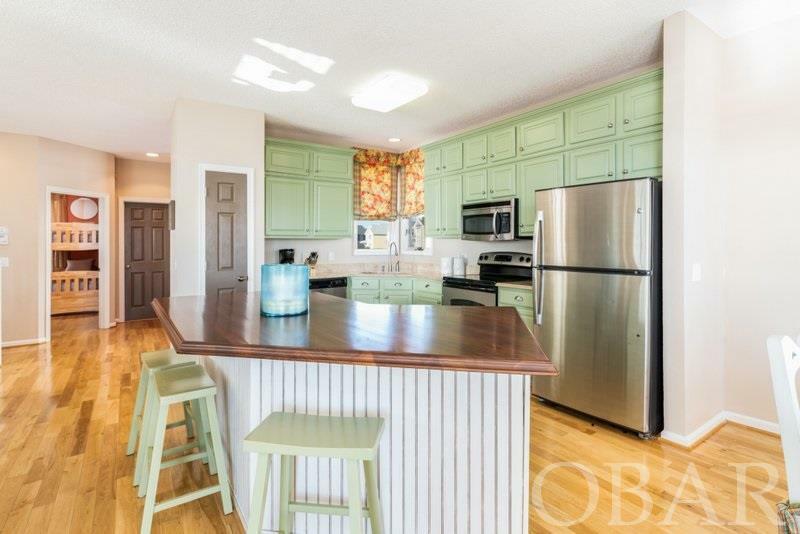 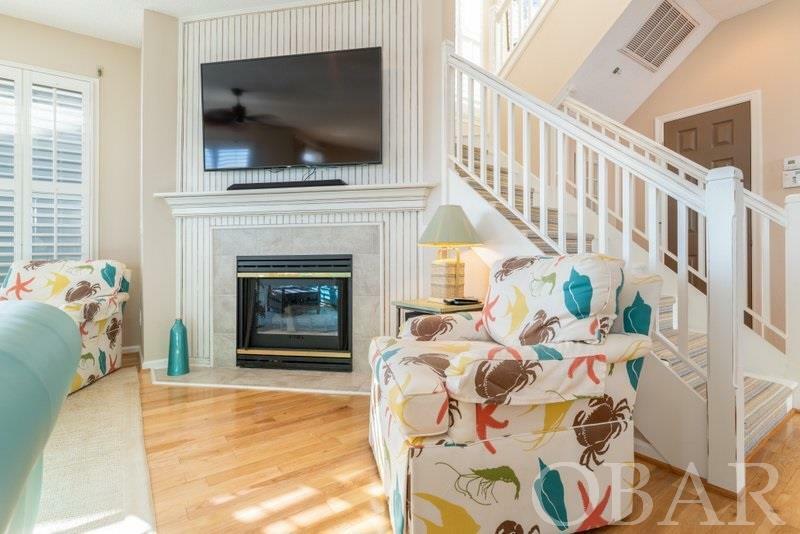 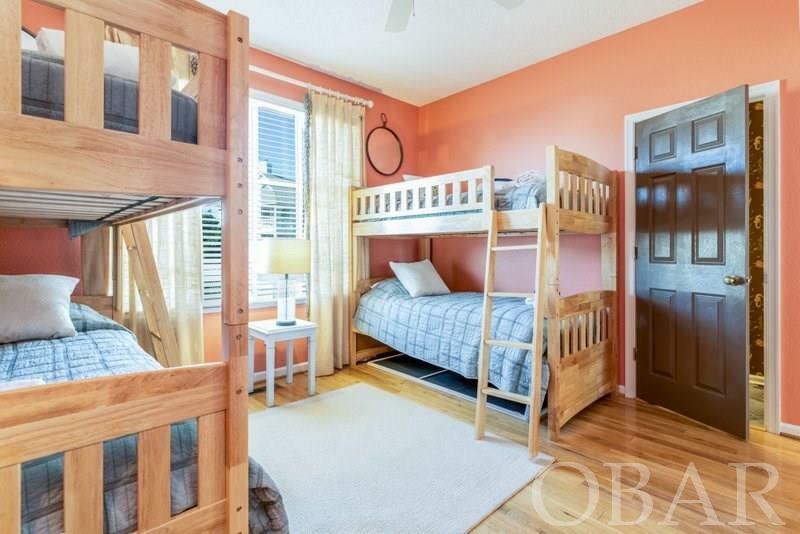 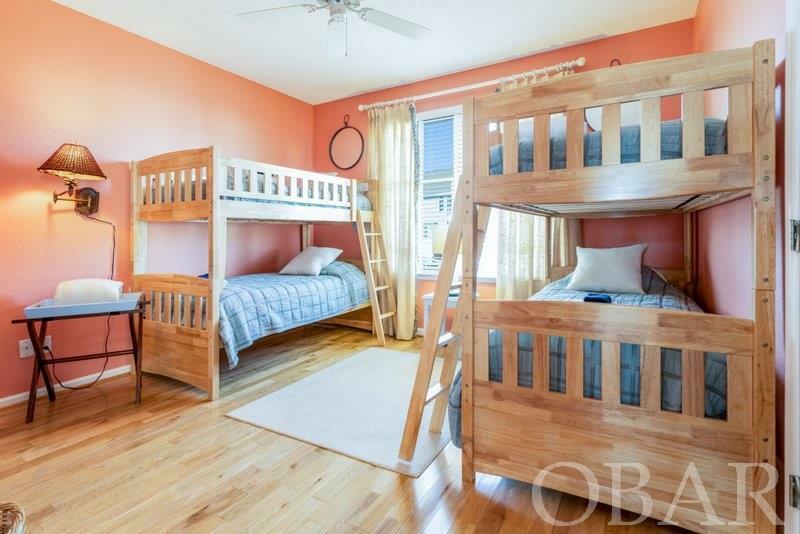 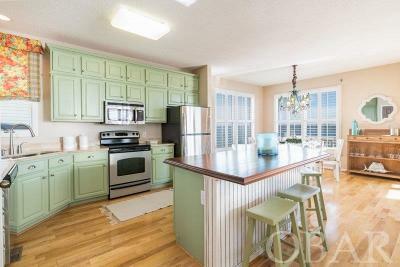 Over 2,300 heated square feet, this 4BR, 3BA potential investment property is designed with an open floorpan, 9FT and cathedral ceilings, bi-level sun decks, floor-to ceiling windows, large master suite, three guest rooms, utility room, lower level storage outdoor shower, and fish cleaning station. SOLD FURNISHED, this custom-built home has an added bonus of an eat-on bar dividing the kitchen & living area creating extra counter space for entertaining. 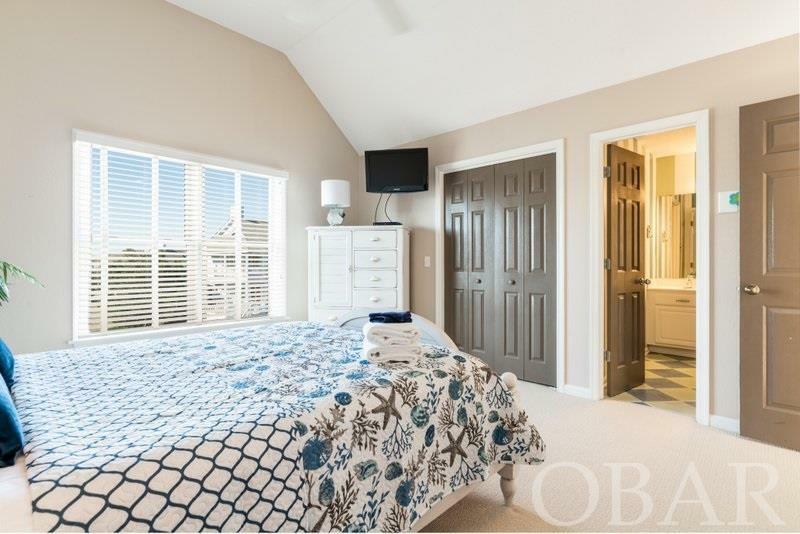 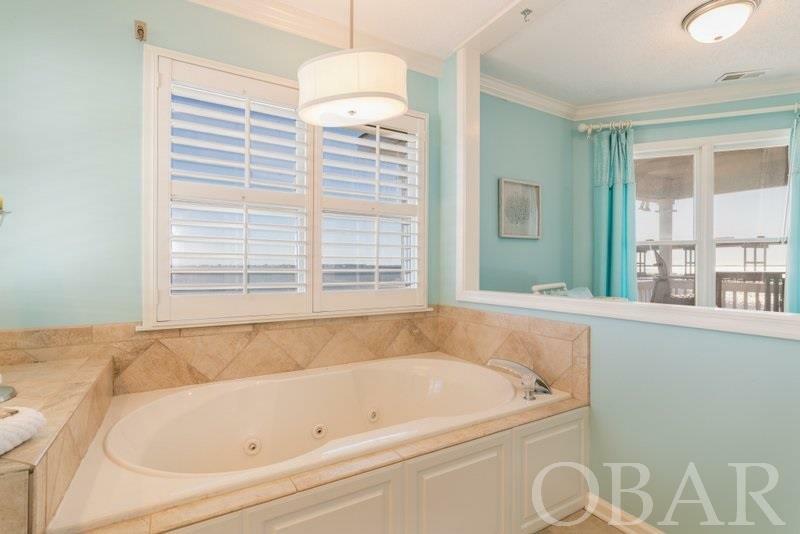 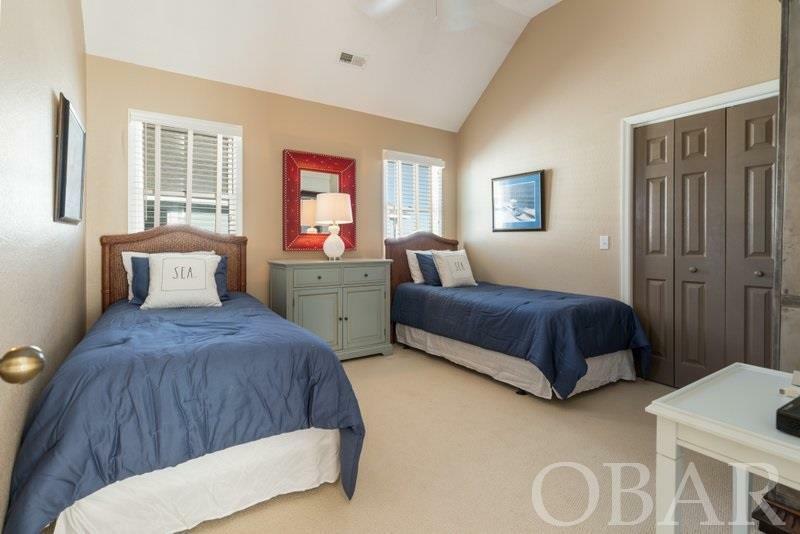 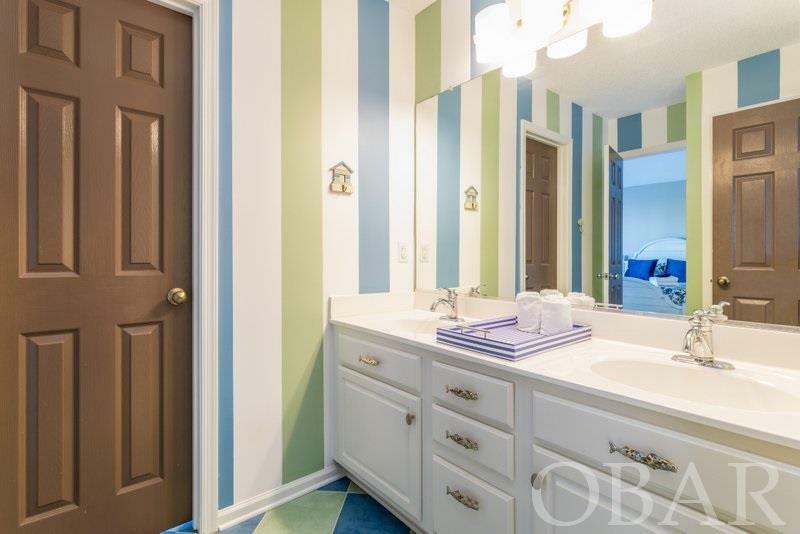 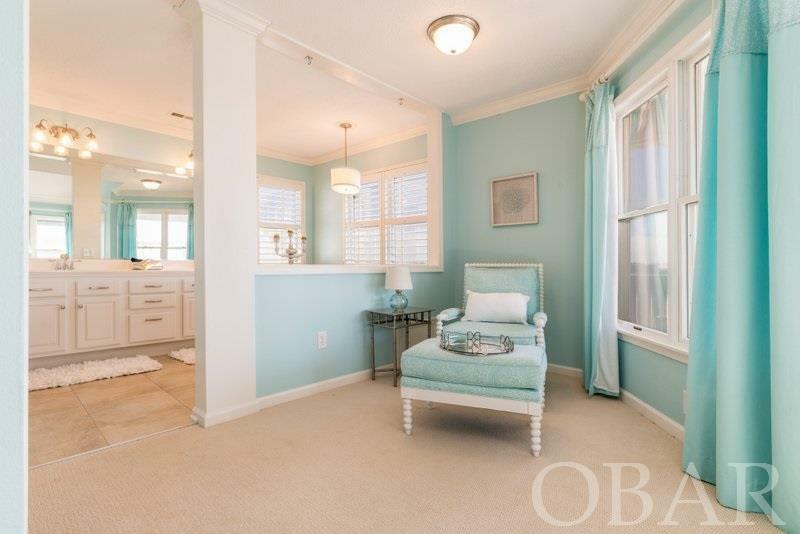 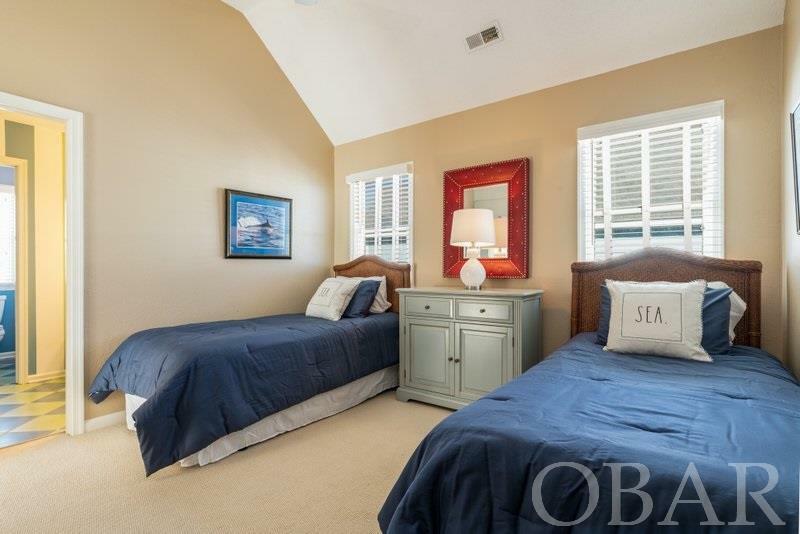 The roomy master suite includes an master bath with tiled floor and jet tub and separate shower, walk-in closet. 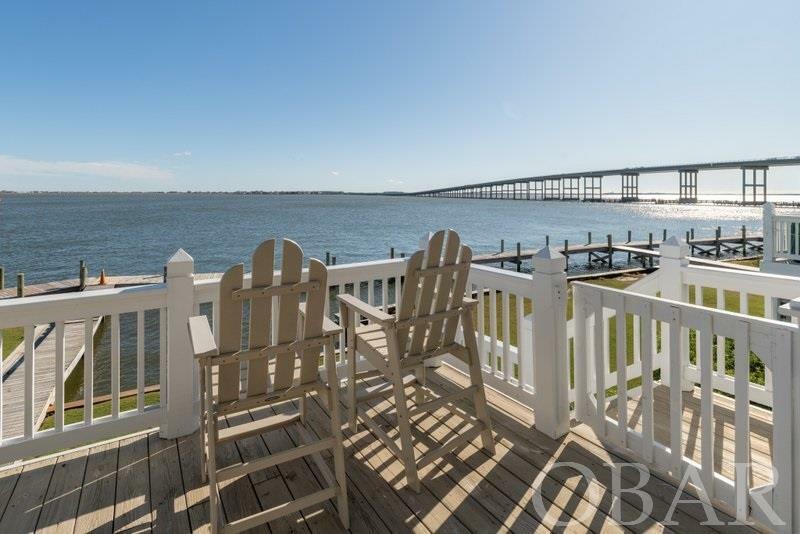 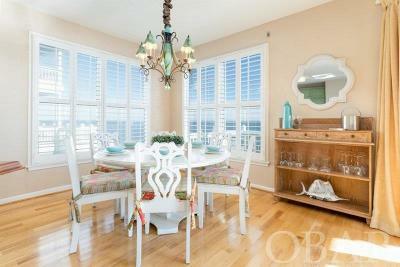 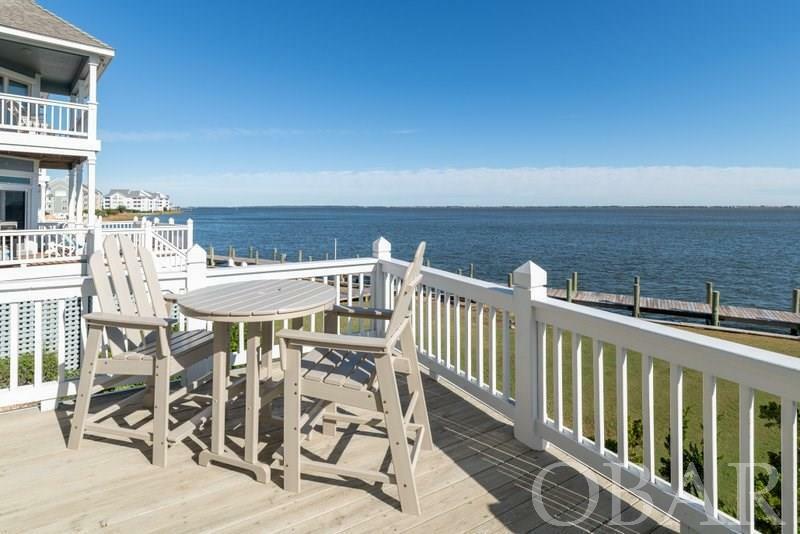 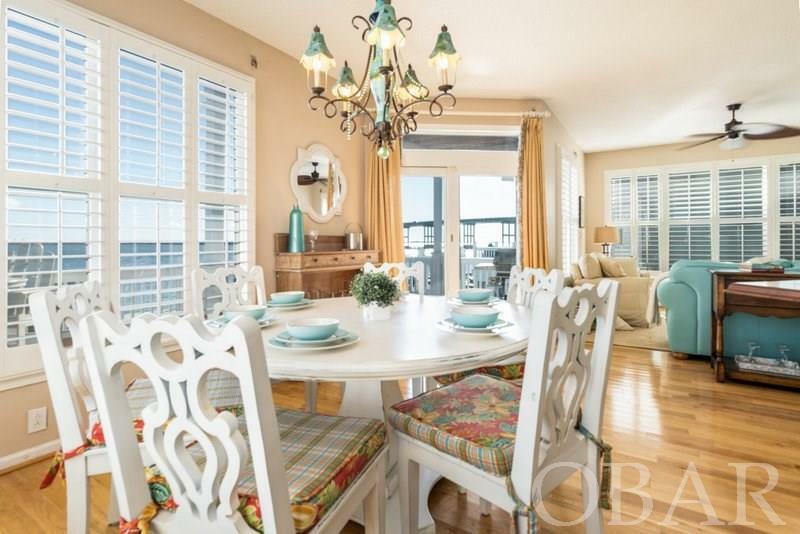 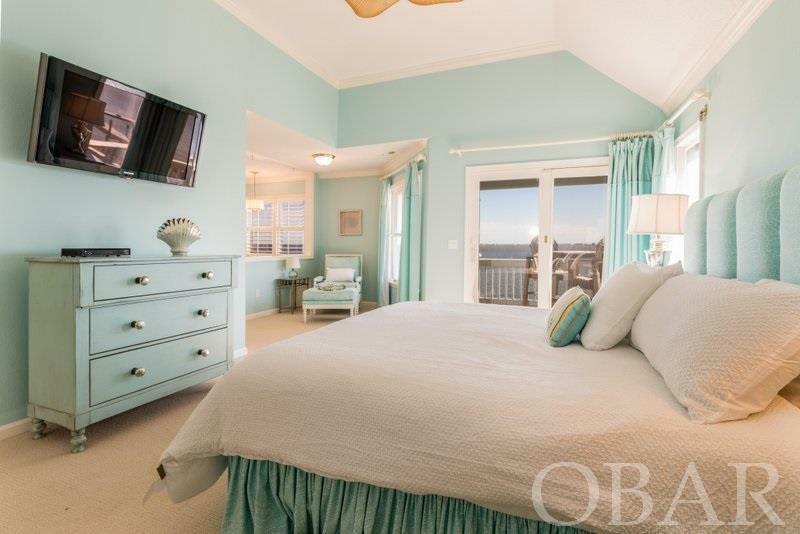 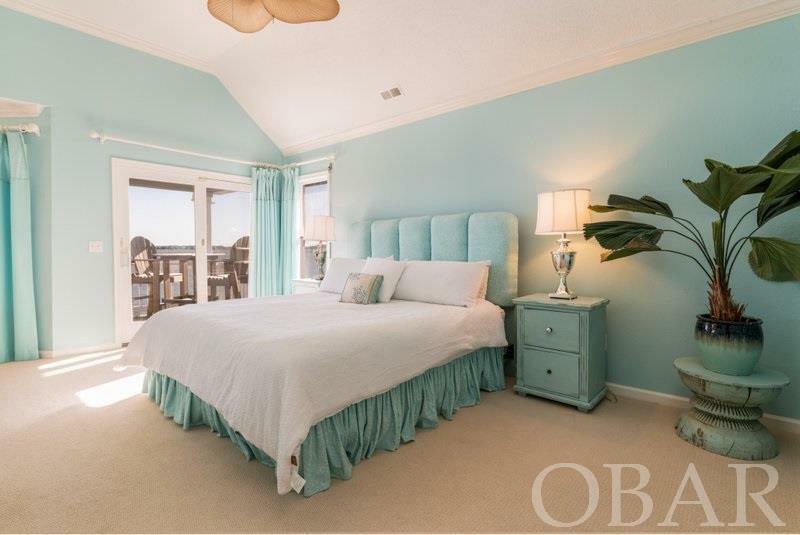 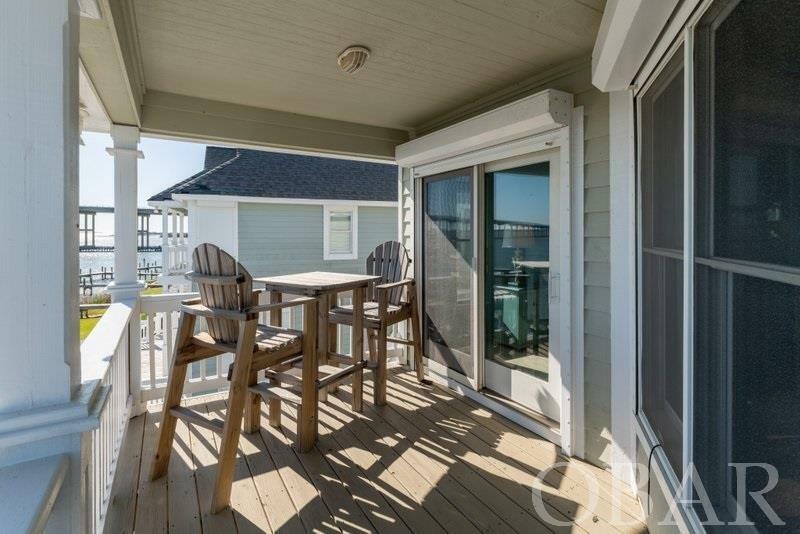 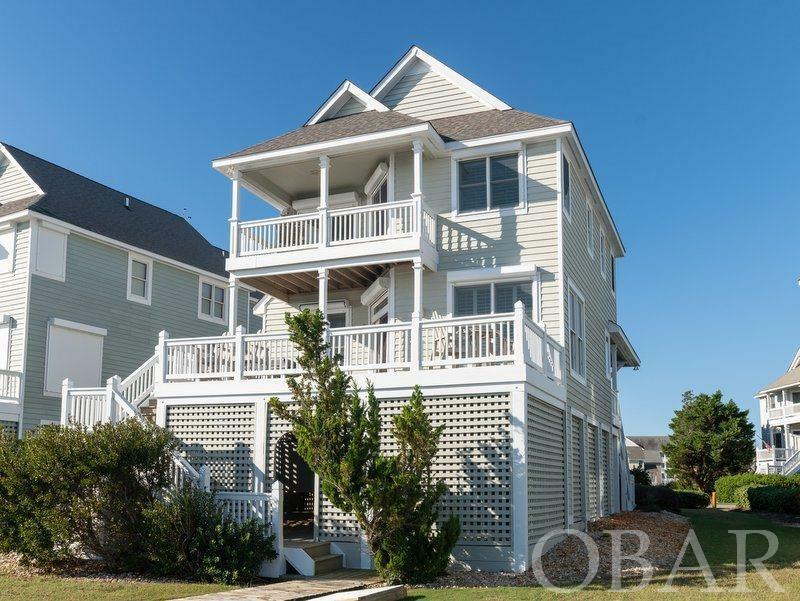 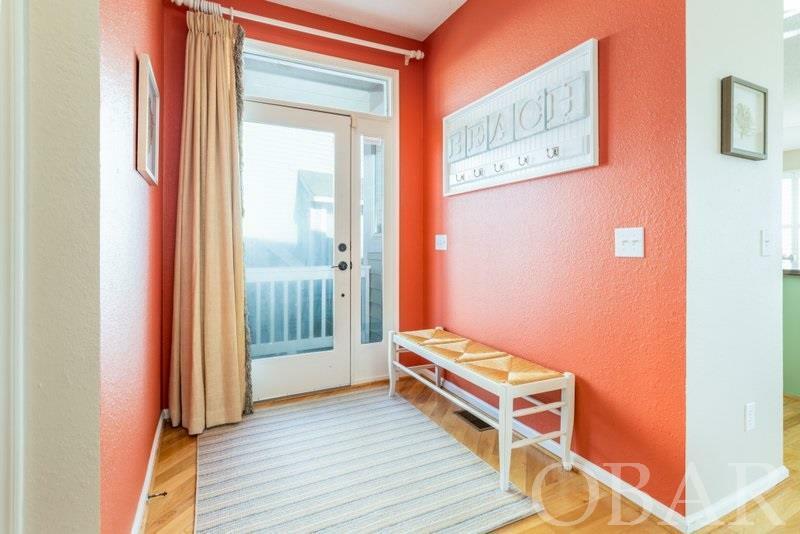 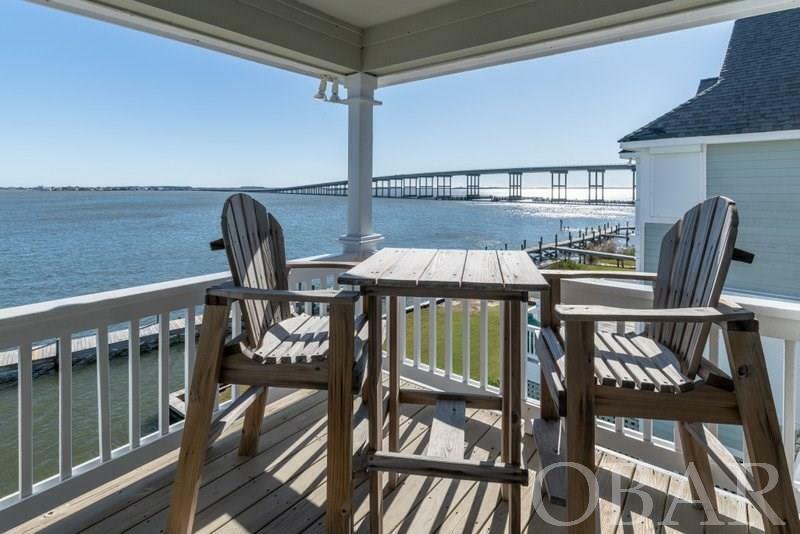 plus a private balcony overlooking the sound. 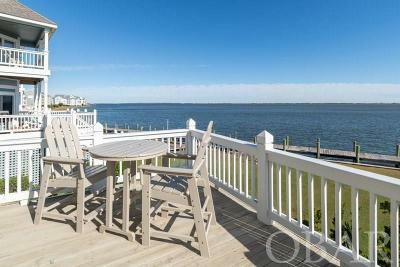 Relax on either bi-level porches and watch the daily catch come in and/or use your 40FT boat slip that conveys to a qualified boat owner. 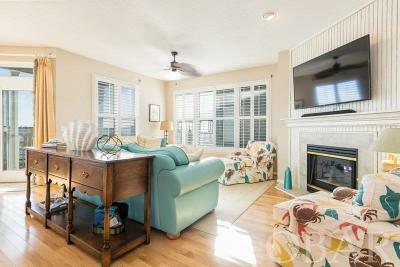 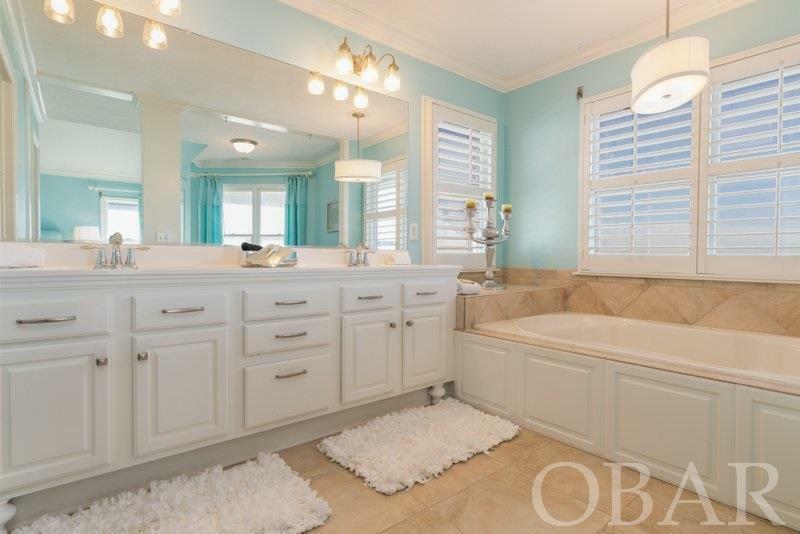 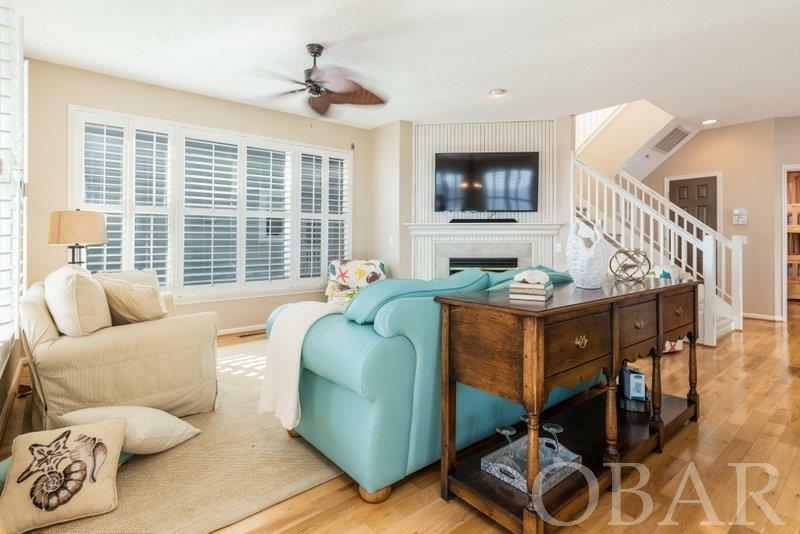 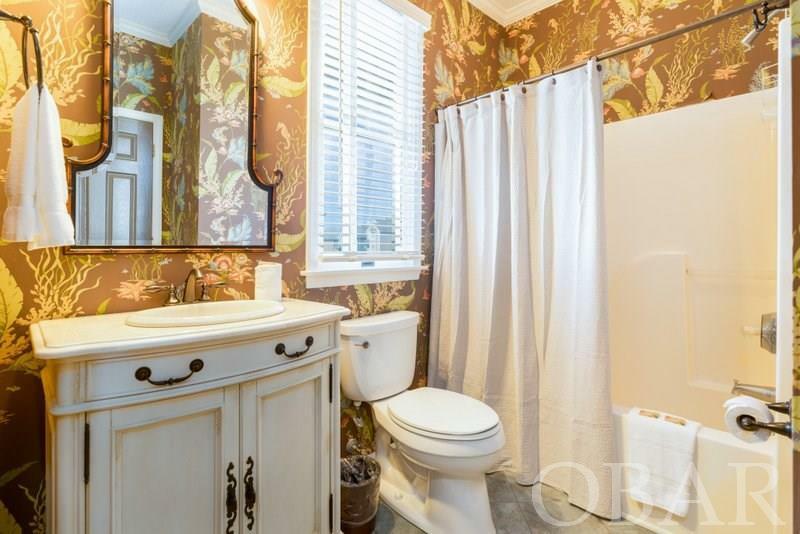 Interior features include custom plantation shutters, granite and wood countertops, hardwood floors in main areas, ceramic tile bathroom floors and main floor utility room. 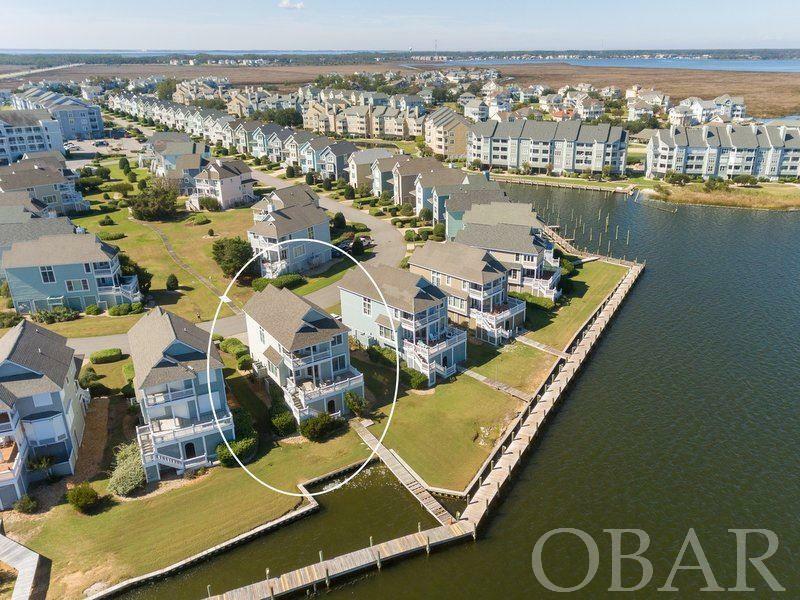 Community amenities include: swimming pools, tennis courts, clubhouse, fitness center, commons area, playground and an on-site restaurant. 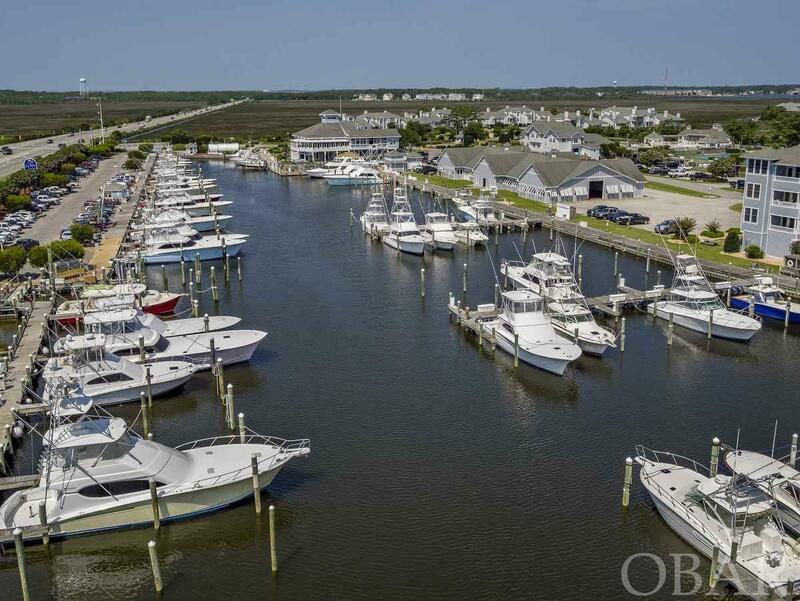 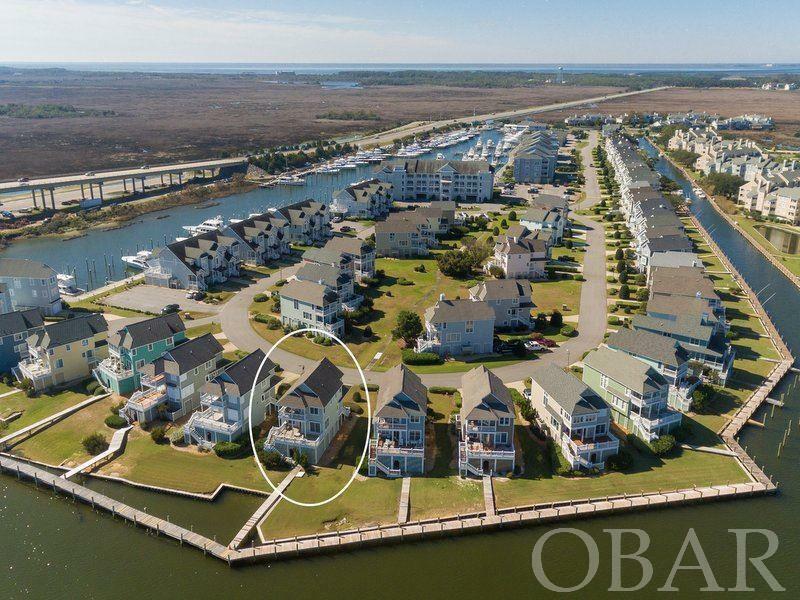 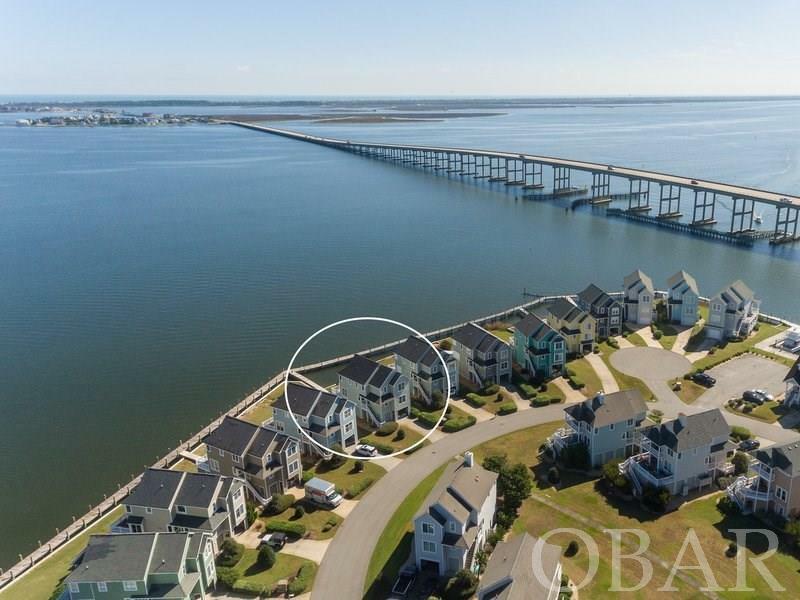 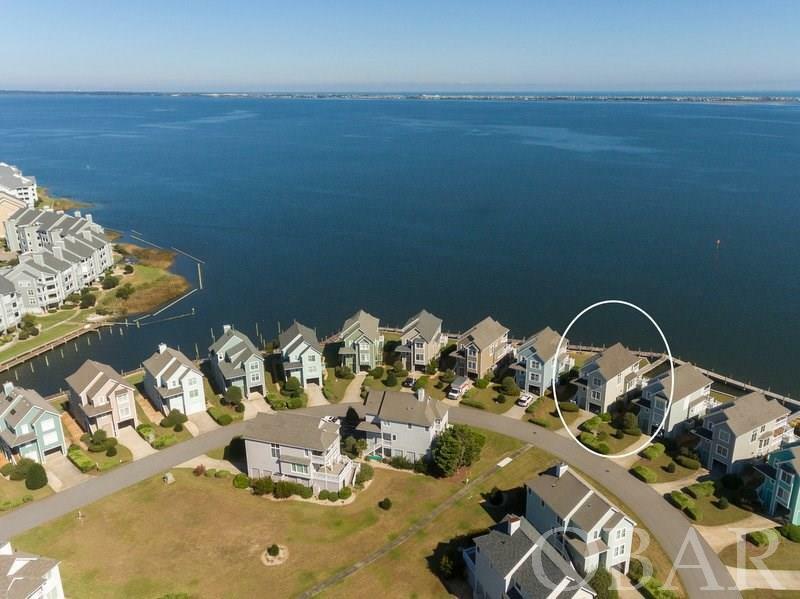 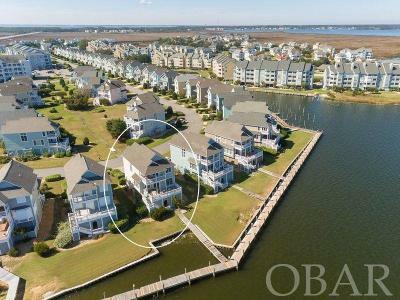 This golf-cart friendly community also features 4 miles of docking perfect for walking or fishing. 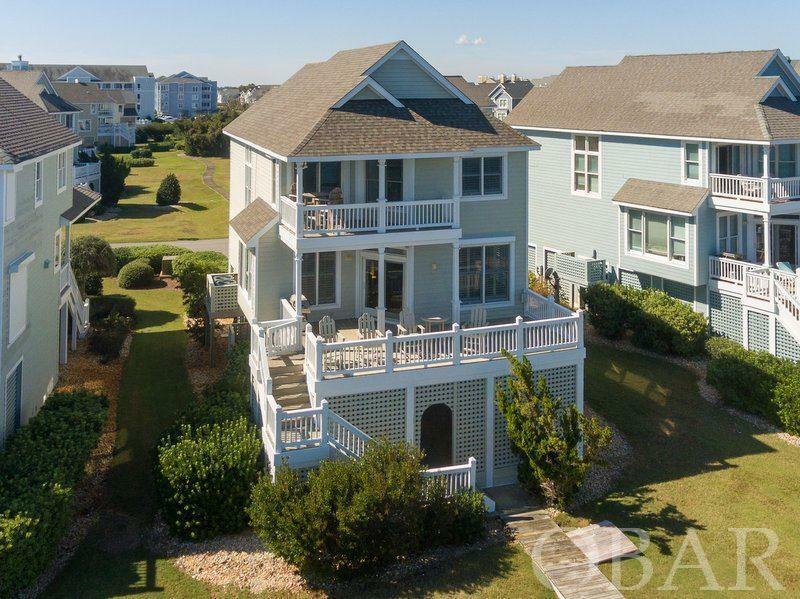 Updates include NEW exterior paint and NEW roof.